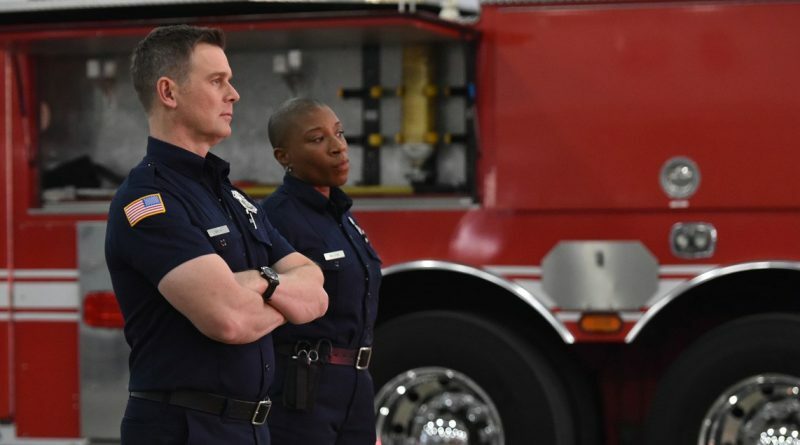 Synopsis: From prolific creators Ryan Murphy and Brad Falchuk, new procedural drama 9-1-1 is a fast-paced exploration into the lives and careers of first responders – cops, paramedics, firefighters – the people who put their lives on the line to save others. 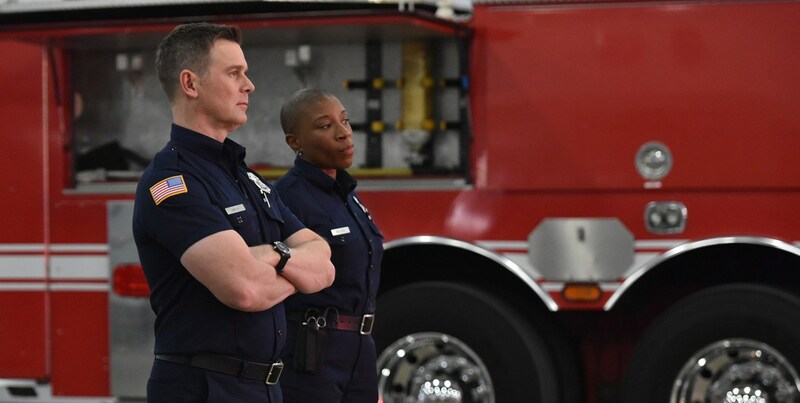 Starring Academy and Emmy Award nominee and Golden Globe winner Angela Bassett, the series is based on the real-life, high-pressure experiences of emergency response providers who are thrust into heart-stopping situations that are equal parts unpredictable, intense and uplifting. 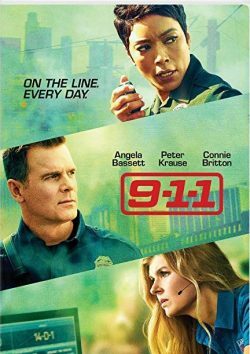 These emergency responders must try to balance saving those who are at their most vulnerable with solving the problems in their own lives. The 3-Disc DVD includes all 10 episodes from Season 1 for your binge watching pleasure. 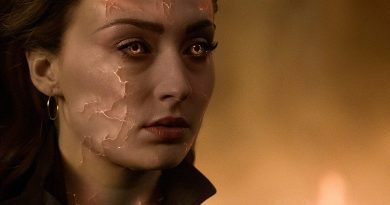 Plus look for S2 coming Monday’s to FOX.